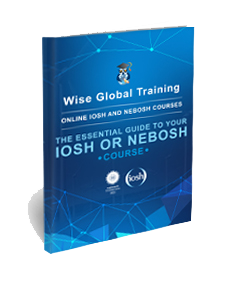 Download your copy of Wise Global Training’s eLearning Course guide. It contains some valuable information of who we are and how we can help you with your goals. Contact us for your brochure! Pablo Picasso said, “Action is the foundational key to all success”. Every accomplishment starts with a decision to take action. By making the decision to start your course now, you are taking the first step towards success. Just follow these steps and you’re on your way! With our easy to understand course outline and material, you will be well on your way to being successful. Your course material has been designed by us with you in mind. No confusing jargon! 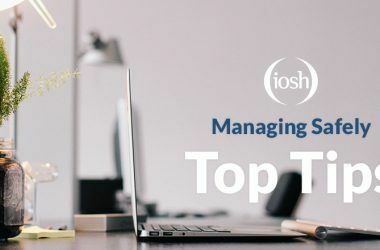 If you choose an IOSH course, the exam process is entirely online. 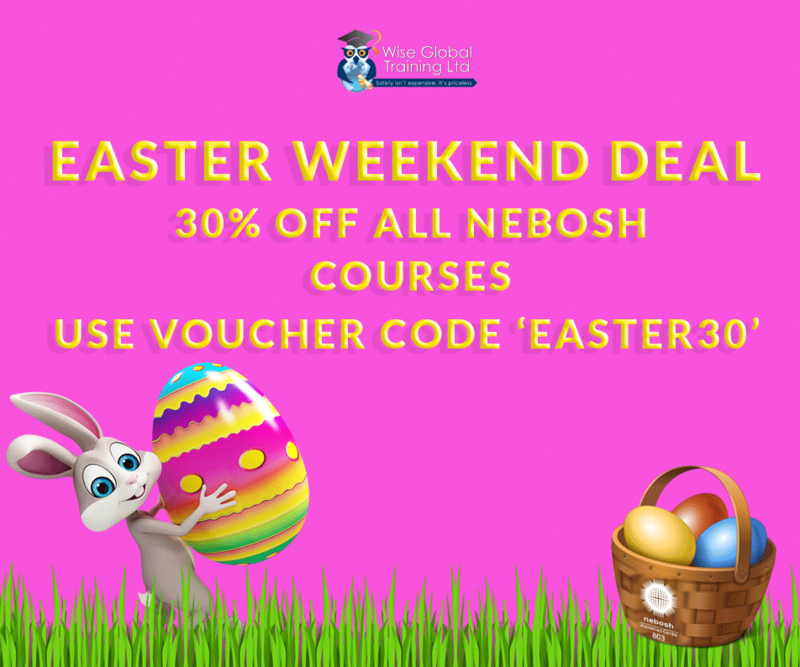 NEBOSH is a bit different because you have to sit your exams in an exam centre but don’t worry! 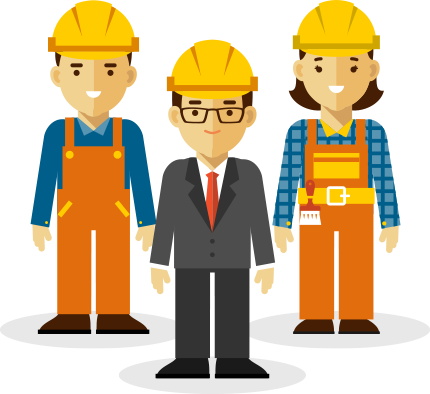 We are NEBOSH exam experts and will help you along the way. It can be frustrating to find a course that fits your needs, especially when there can be so many choices! We realise that and strive to make your decision easy. You will surely benefit from our courses that are easy to use, clear to understand and designed with YOU in mind. At the end of the day, you want to pass your course and we are here to help ensure that you do! We have a 100% pass rate on our IOSH courses and higher than average pass rates for our NEBOSH courses. Your course includes full tutor support at no additional cost! Don’t be fooled into purchasing extra support with other course providers. It’s included in your course from Wise Global Training. We have hundreds of satisfied clients that are part of the Wise Global Training community. They appreciate the extra help and excellent course material that we provide in order to help them gain their qualification. Not only will you receive excellent tutor support, you will receive a superior quality customer support experience from our team. We are always happy to help! Our courses have been developed in-house by a team of experts with you, the student, in mind! Our easy to use and easy to follow course presentation format is not just a ‘course book online’. We offer discounts to companies that book multiple candidates. This means we can further help you control your training budget and also help manage your staff training time. 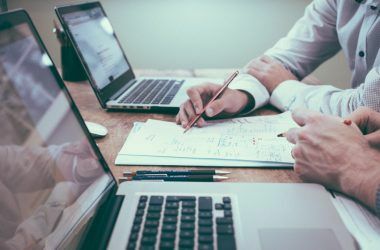 Wise Global Training was set up when its founders realised that whilst eLearning was a modern, efficient and cost effective alternative to classroom based training health and safety training, the quality of what was on offer in the general market place, left a lot to be desired. We have invested heavily in developing suites of eLearning training courses which have had to meet our self imposed high quality standards as well those of NEBOSH and IOSH. We recognised from the very beginning that much of what was on offer from other providers was written by trainers with the trainers needs in mind. We have written our material from the perspective of what you need and how you can best engage with the subject and course material used to cover that subject. part of the equation of transferring knowledge. 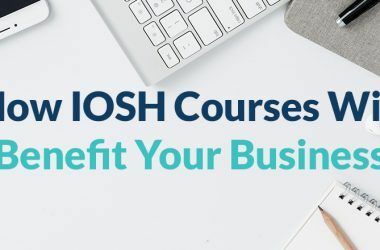 Are you interested in learning more about IOSH and NEBOSH courses and how they cna benefit yourself or your company? Have a look at some of these blog posts and let us know if you have any questions. We're happy to help! We use Trust Pilot and REVIEWS.co.uk so you can be assured these are 100% legit and honest opinions.